We know you’re busy, and sitting in a waiting room is not where you want to be. You can now select an arrival time before coming to HFM Walk-in Care. Our online scheduling allows you to wait in the comfort of your home, or reserve a time that is convenient for your schedule. We’ll even send you text messages with updates on estimated wait times. Monday through Friday 7 a.m.-7 p.m.
Monday through Friday 7 a.m.-5 p.m.
Lakeshore Orthopaedica is proud to present Manitowoc County's only orthopaedic walk-in clinic. If you're ready to make an online reservation, please click the button below. If you would like to know more about the treatment options and why you should go to and orthopaedic walk-in clinic, learn more by visiting lakeshoreorthopaedics.com/walk-in. When you or your loved one can’t wait for an appointment, come to Holy Family Memorial’s Walk-In Care. 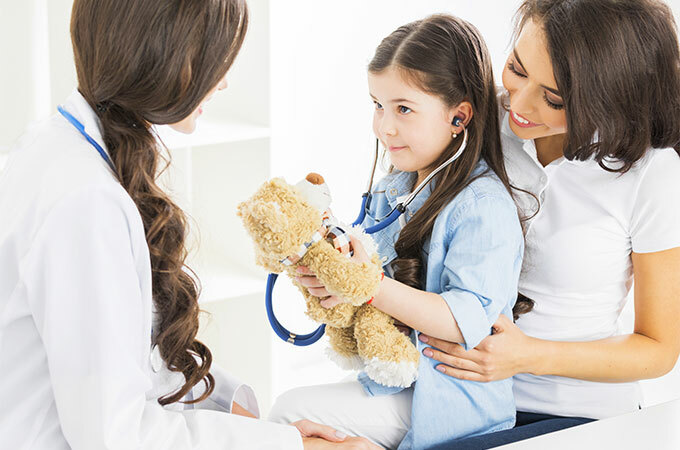 Here, a board certified family medicine physician, nurse practitioner or physician assistant will treat you quickly and accurately. You’ll also have immediate and convenient access to lab and x-ray services. If you are at one of our walk-in clinics and a provider determines your condition is an emergency, the HFM staff will help get you to the right facility. The Emergency Department is located at 2300 Western Avenue, Manitowoc, WI.